All items listed on this page are for pick up only, and we can only accept cash or checks for these items (no credit or debit). Please call us at 618-549-2880 for more information. 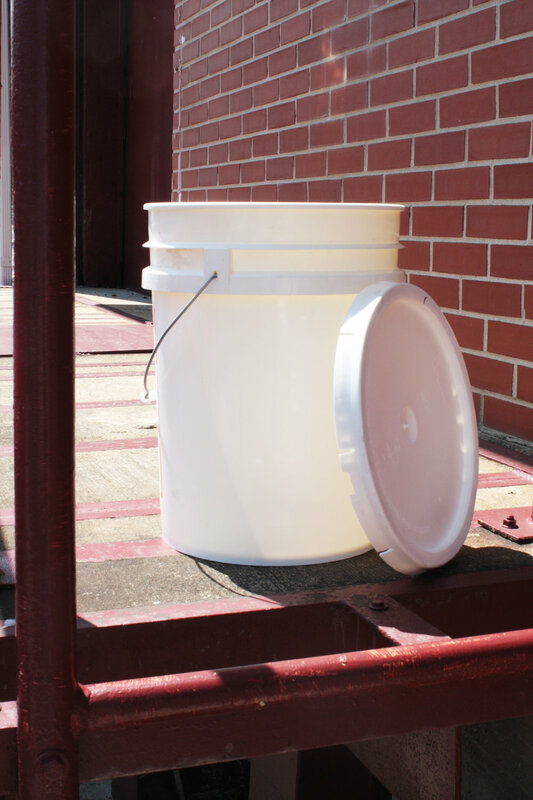 5 gallon white plastic bucket with lid. Pick up only. Standard plastic milk crates, various colors. Pick up only. Interior measurements: 22"L x 13"W x 3"D. Pick up only. Interior measurements: 23"L x 14"W x 8"D. Pick up only. Interior measurements: 22"L x 13.25"W x 8"D. Pick up only. Interior measurements: 13"L x 10"W x 6.5"D. Pick up only. Interior measurements: 13"L x 10"W x 3"D. Pick up only. 15 gallon blue plastic barrels with caps. Pick up only. 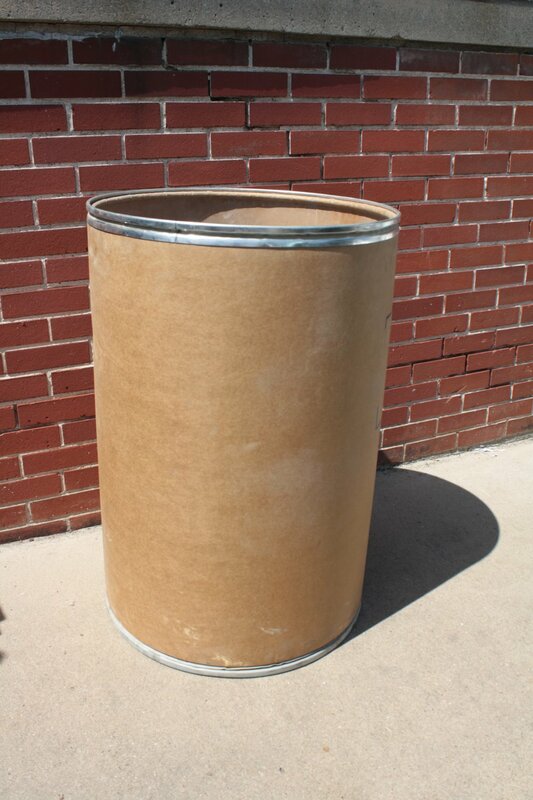 55 gallon cardboard drums with open tops. Pick up only. 55 gallon plastic barrels with closed tops. Pick up only. 55 gallon metal barrels with lids and locking rings. Pick up only. SRC purchases and sells wooden pallets, 48" x 40", 4-way. Call the office for a quote: 618-549-2880. Pick up only.